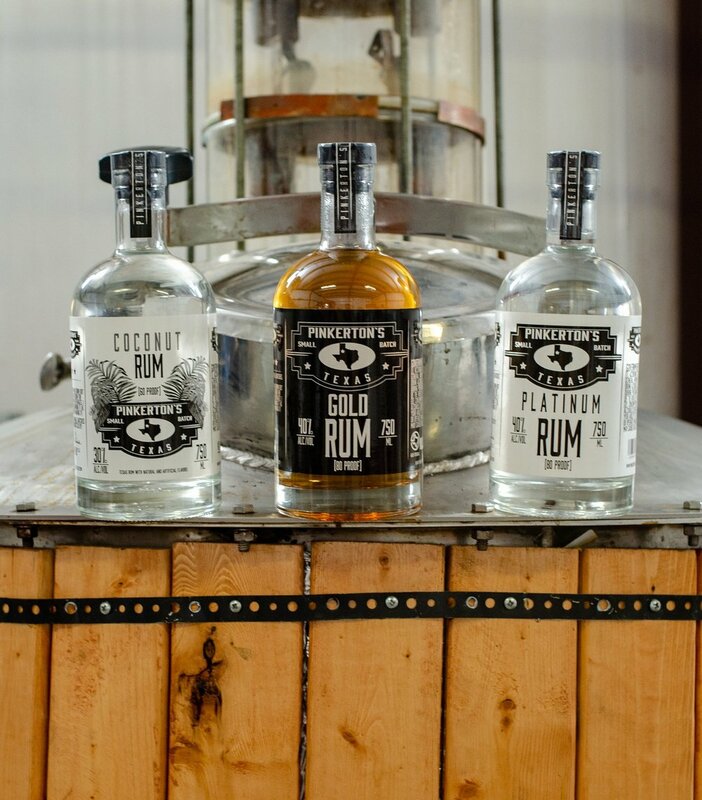 Pinkerton's Distillery is Lubbock's first distillery which produces a Platinum, Gold, and Coconut Rum. You can find Pinkerton’s all over town. If you can’t make it to one of their Distillery Tours, go to the Library Bar and have a great cocktail made with Pinkerton's and play some Skee-ball. I love being a small business in Lubbock. Most of the businesses I work with are also local small businesses which in turn grows are local economy. Free tours the first and third Saturdays of the month from 1-4pm.